A generator specially designed and developed for measure the rotation speed of a shaft or disk in a machine or a system, is called a tachogenerator. 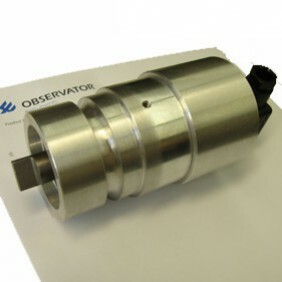 Tacho generator provide an easy way to determine the indication of the rotation for monitoring and control systems. 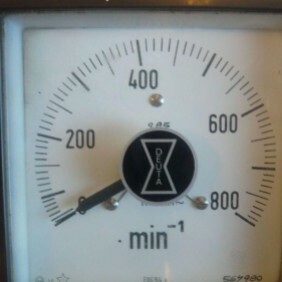 The tacho indicator, shows the rotation speed on an analog (or digital) indicator. Display sizes: 96x96 / 144x144 mm, others on request.